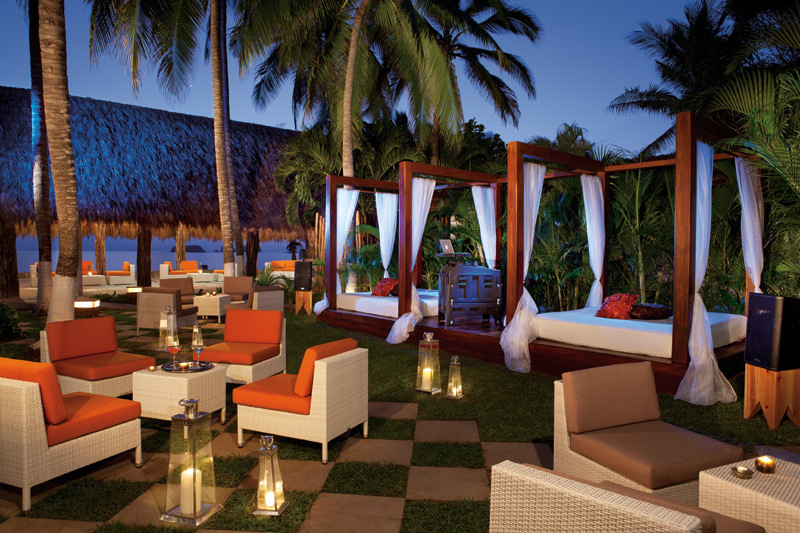 Sunscape Resorts & Spas offer families, friends, singles and couples a fun-filled, stressfree vacation. Guests will experience the convenience of Unlimited-Fun® – where everything is included – paired with a lively atmosphere and friendly service. 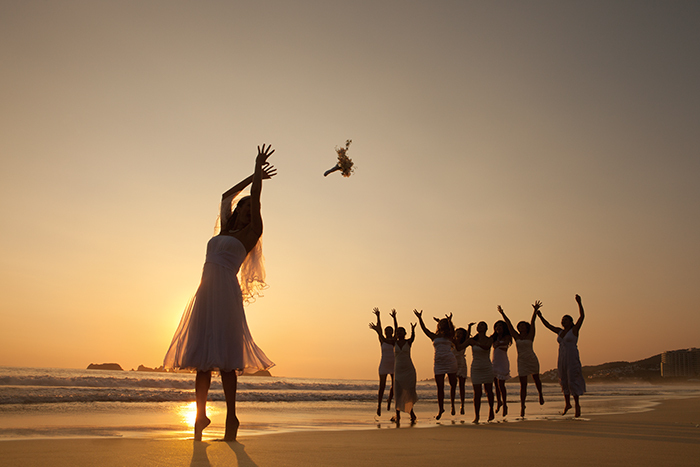 Located in the heart of the beautiful beach town of Ixtapa on Mexico's popular Pacific coast, the oceanfront Sunscape Dorado Pacifico Ixtapa treats couples, singles and families to an Unlimited-Fun® getaway. 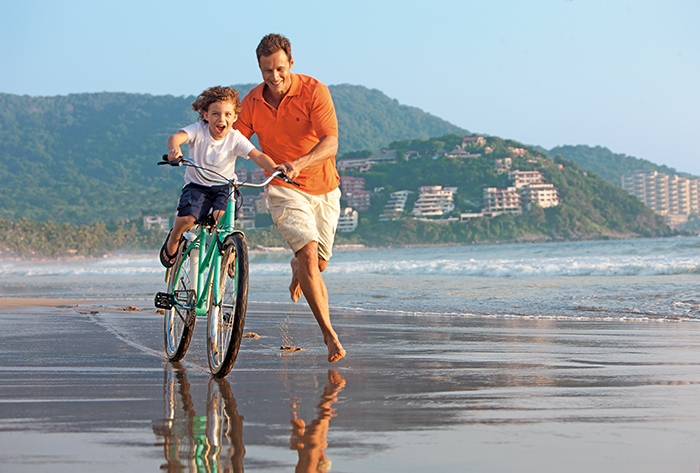 Perfectly situated on a golden sand beach and a mere 20 minutes from Ixtapa Zihuatanejo International Airport, guests will find an array of activities, shopping, dining and nightlife just minutes away. The Explorer’s Club, for ages 3 to 12, provides kids with daily programs while the Core Zone offers teens, 13 to 17, the chance to really cut loose and have the time of their lives. Located near one of the world’s most praised diving sites, Sunscape Curaçao Resort, Spa & Casino offers guests a fun-filled getaway of a lifetime with all the privileges of Unlimited-Fun®. The Explorer’s Club is where all kids, ages 3 to 12- years-old, can have their own fun while under the supervision of Red Cross certified supervisors and the Core Zone Teen’s Club offers special activities and events for teens 13 to 17-years old. Escape to endless fun in a beautiful destination. 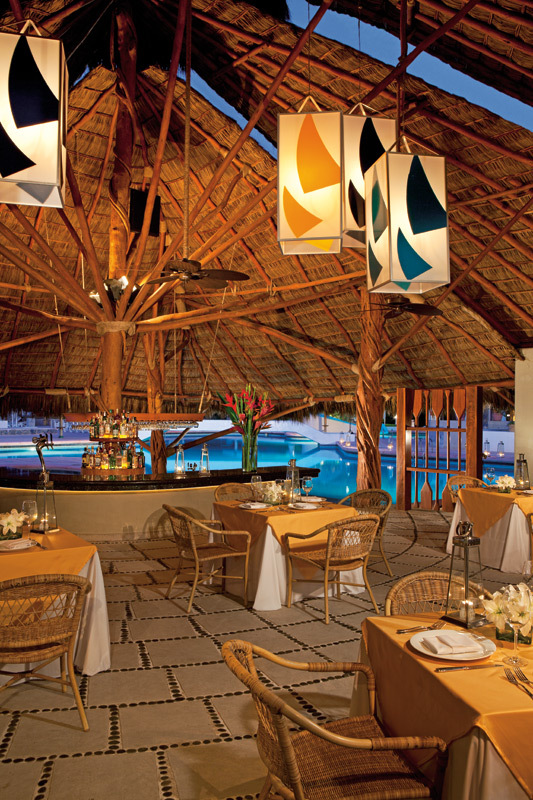 Located on the small island of Cozumel, just 12 miles off the coast of Mexico’s Yucatan Peninsula, Sunscape Sabor Cozumel is the ideal getaway. 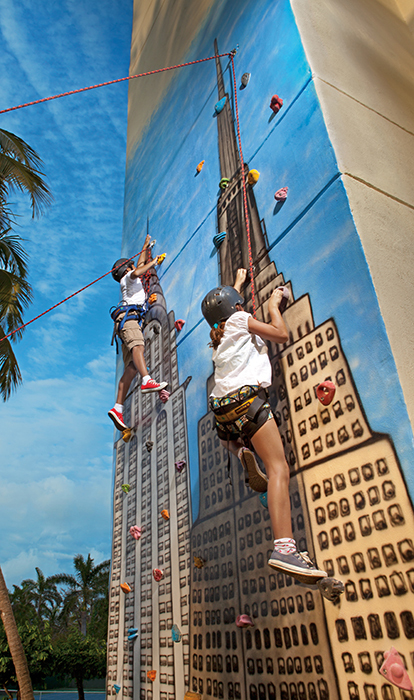 The Explorer’s Club offers fully-supervised programs, activities and, of course, fun, for kids from 3-12 years. 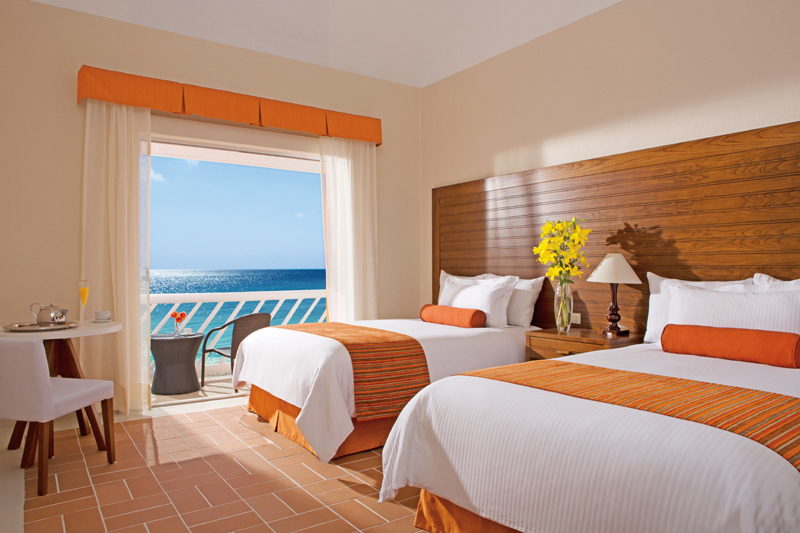 Have a wristband-free, fun-filled getaway at Sunscape Sabor Cozumel. 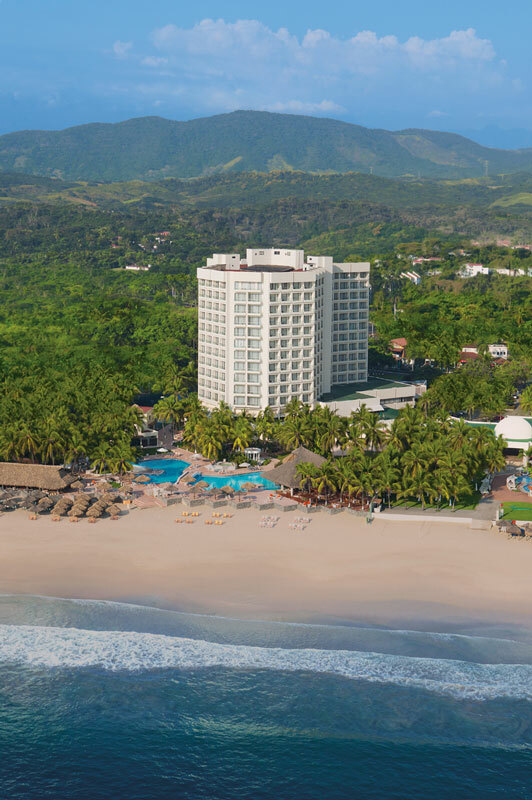 Sign up for travel deals for Sunscape Resorts. We will never send more than 2 emails per month. We respect your privacy, and will never share your email with anyone! Thank you for joining Moonrise Travel. We strive to find the very best deals for your travel needs. We will not send more than 1-2 emails per month, and those will only contain deals and information on the subject you’ve signed up for.